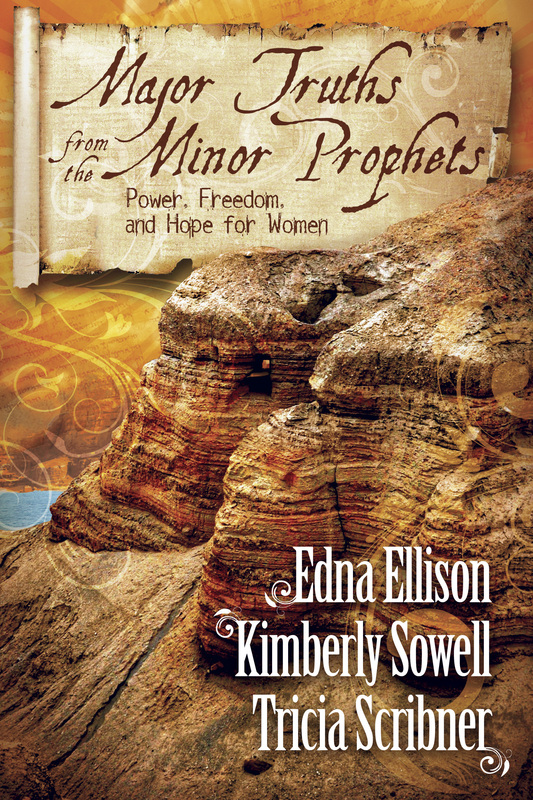 Major Truths from the Minor Prophets by Edna Ellison, Kimberly Sowell and Tricia Scribner is now available. These were the ordinary voices God used to speak extraordinary truth to people. They were unpopular, but they were extremely influential then—and now. They are the Minor Prophets. In Major Truths from the Minor Prophets, ordinary women experience the power of God’s extraordinary messages—to live with the power, freedom, and hope God intends for us. 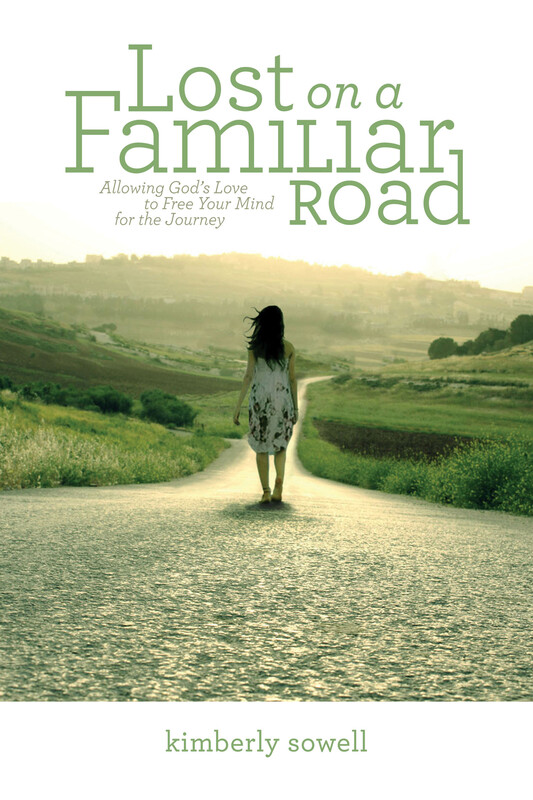 Using simple language, these down-to-earth, endearing, wise, anointed authors and speakers unravel the mysteries of God’s Old Testament passages for application today. Customized for individual and group use, 12 chapters give users an easy-to-use, inductive study complete with: reflective discussion questions, commentary, “Use Your Imagination” sections, and more. Use this transformative unique look back through the Minor Prophets to gain insights for personal revival and influence the communities where God has placed you today. To order or view additional books by Kimberly, click here.